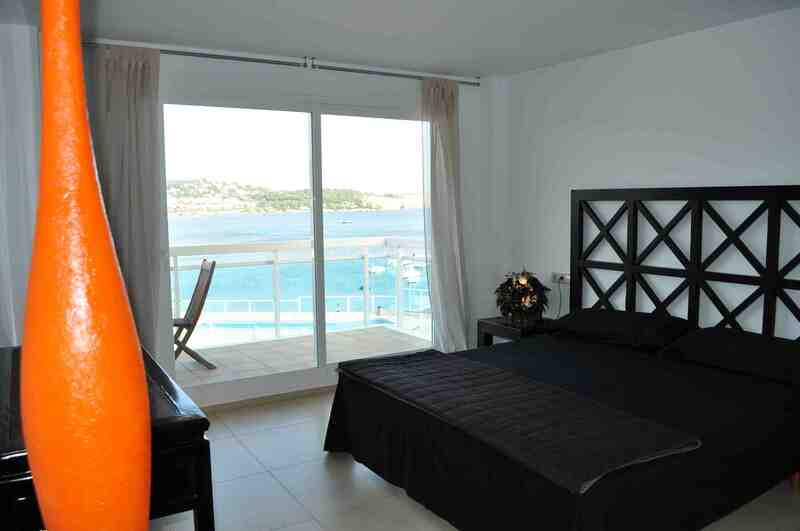 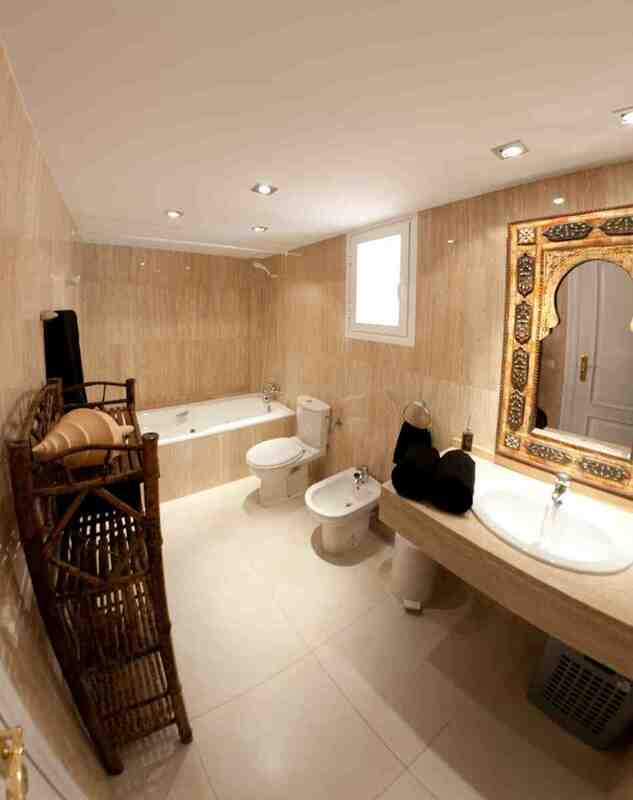 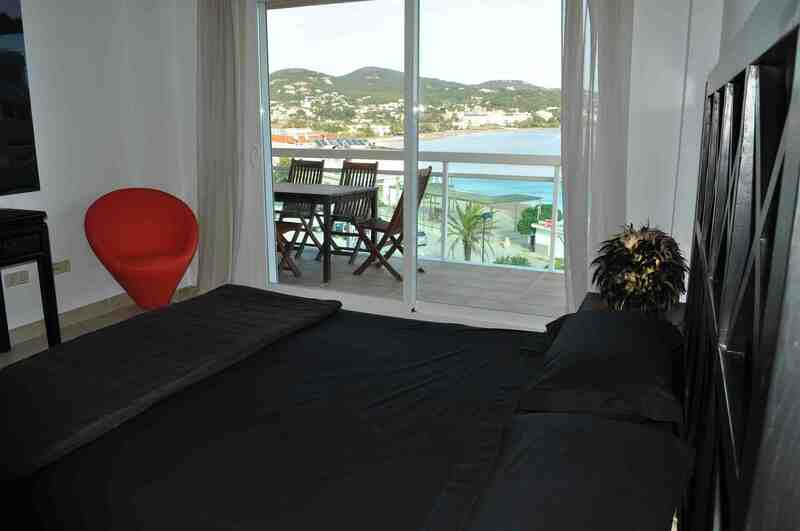 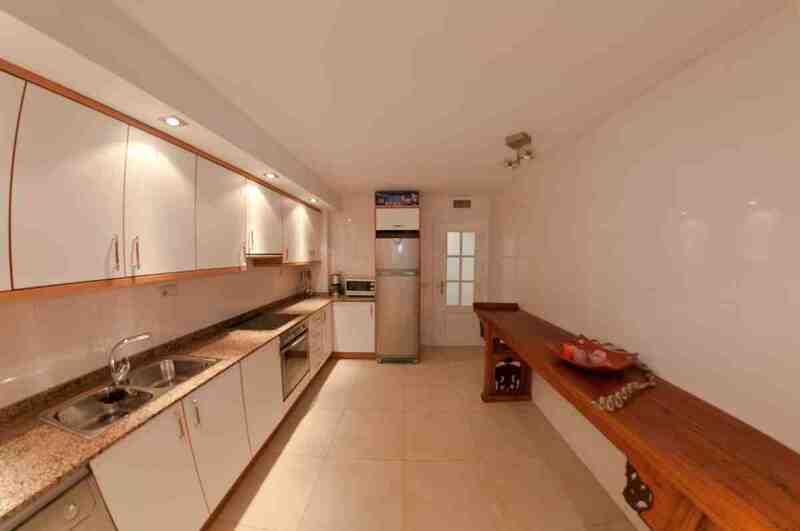 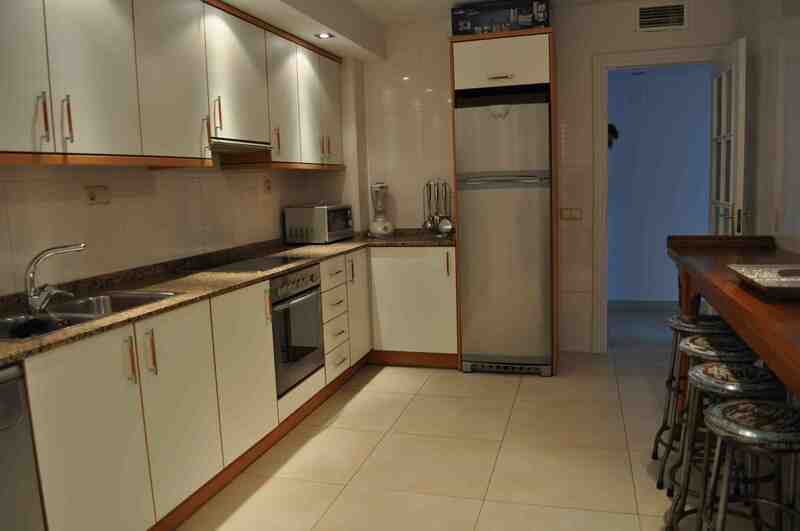 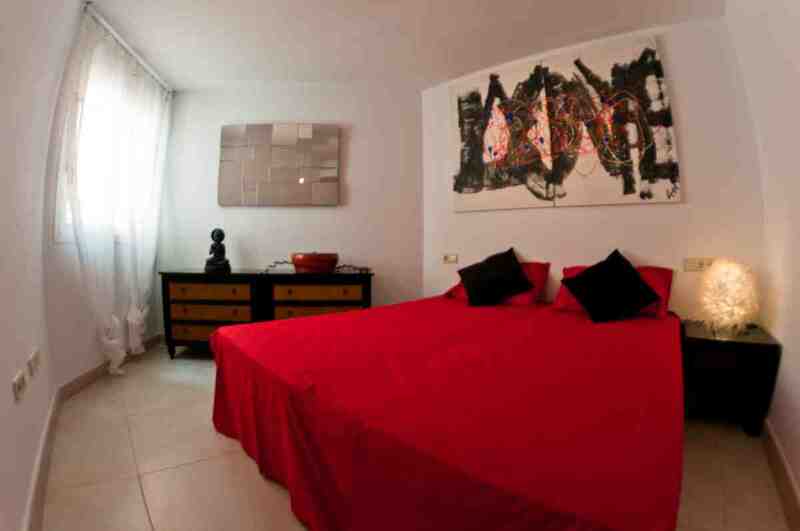 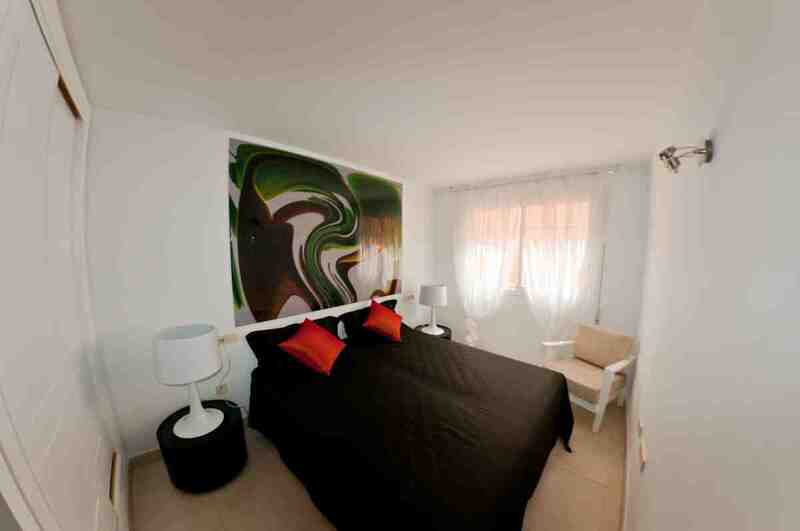 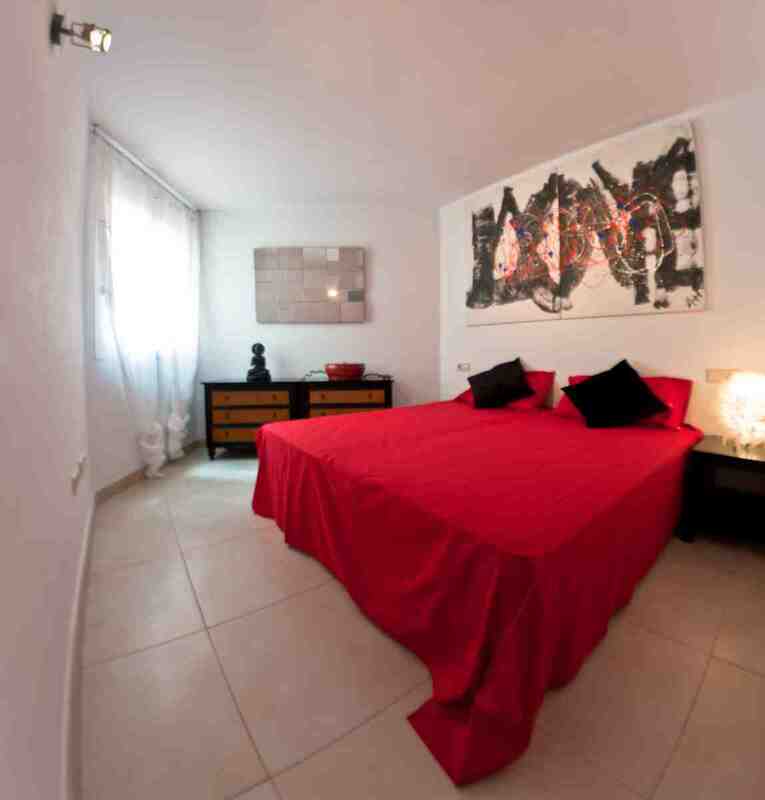 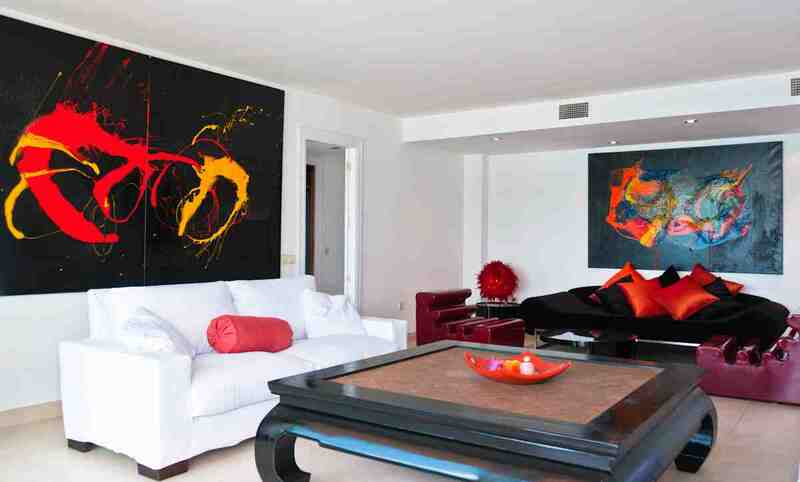 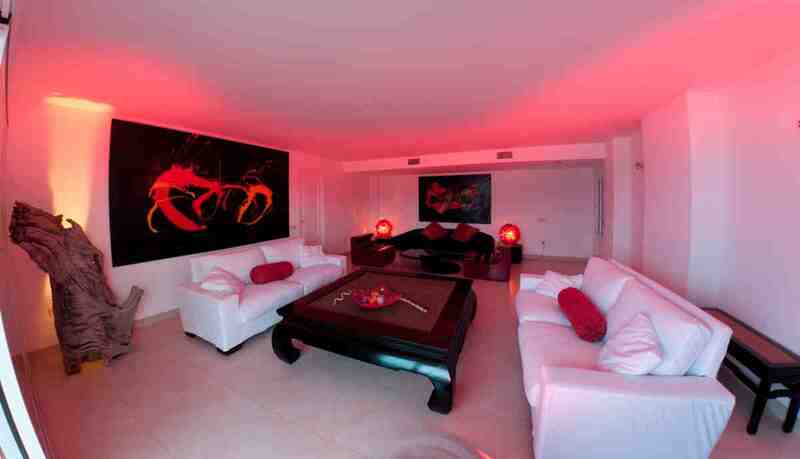 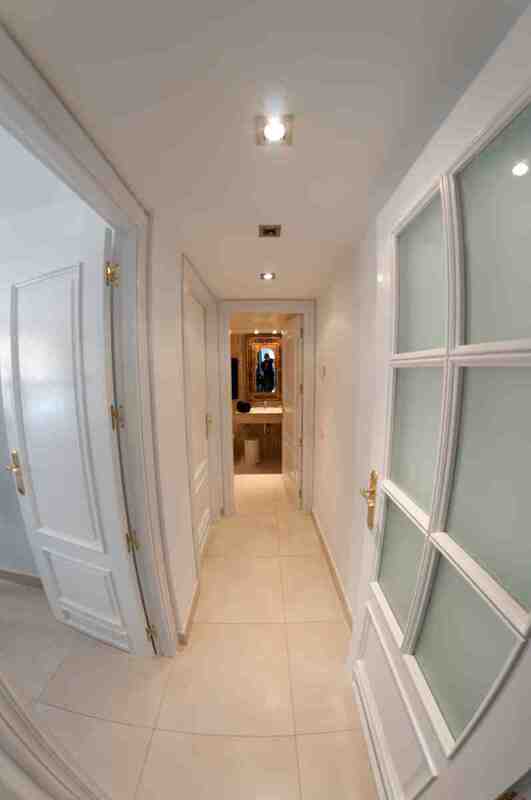 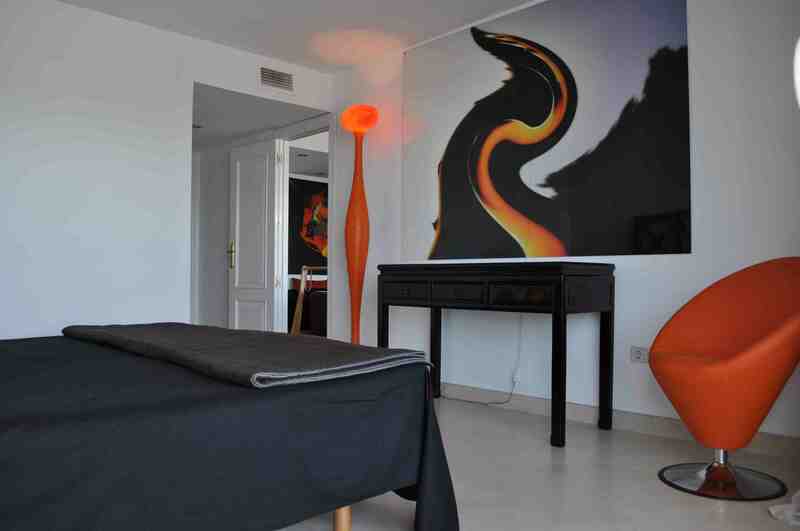 Fantastic apartment in Ibiza, Marina Botafoch area, streight in front of the sea. 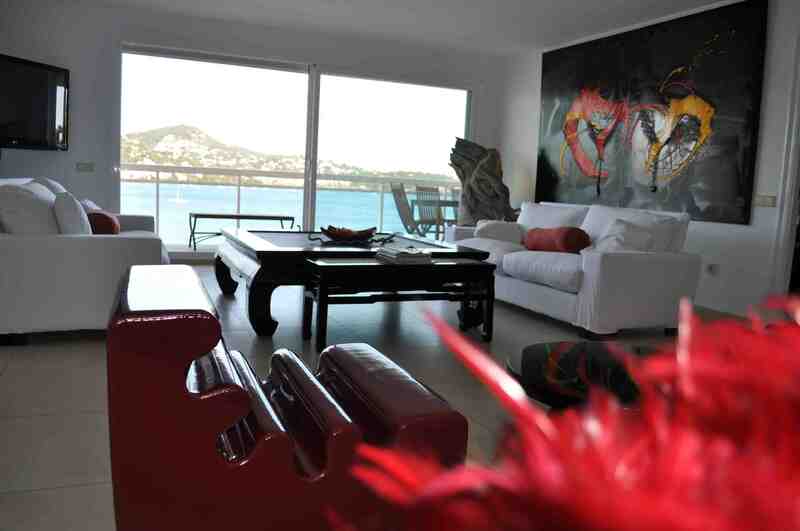 Privileged location, view to Talamanca Beach and open sea. 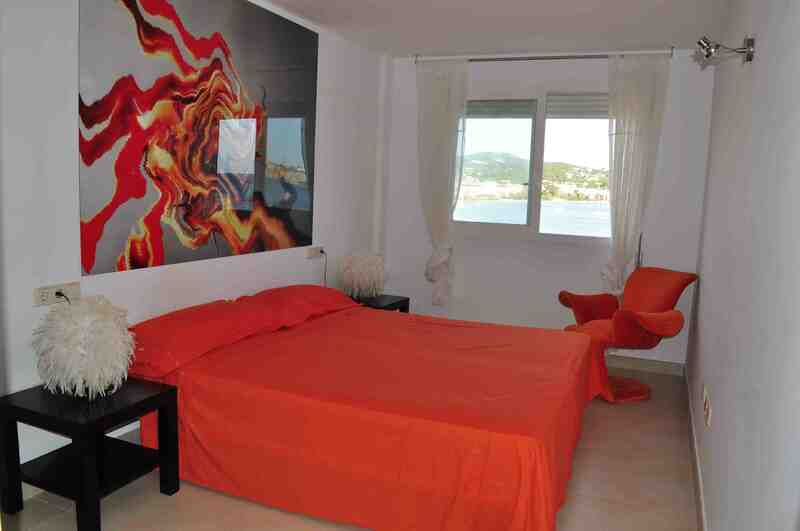 The building is the only one constract with double exit to Talamanca beach and to the Marina. 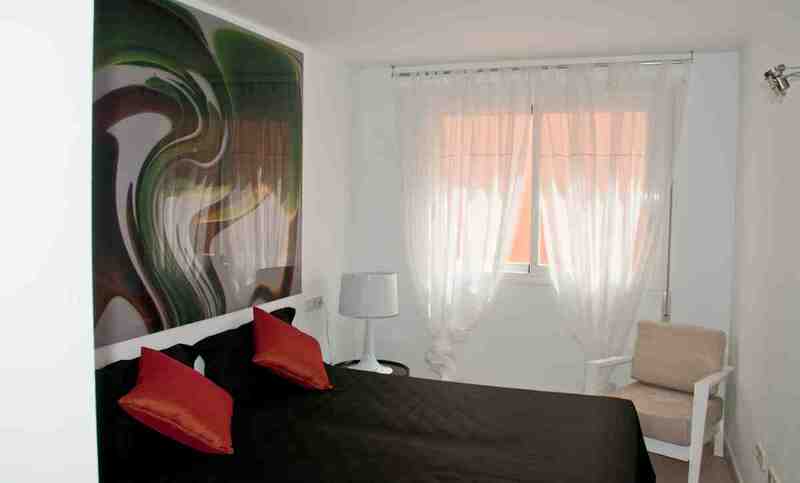 The building is less that 1 Km from Pacha, Liò, Cipriani and Cavalli Club. 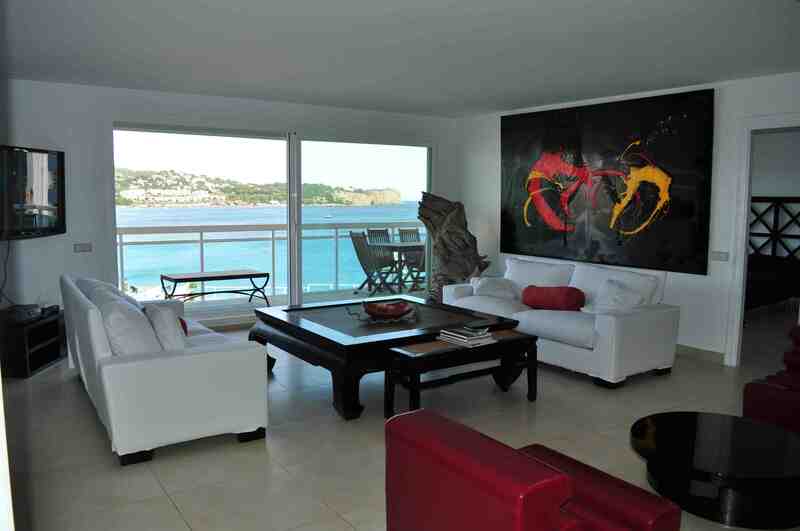 The apartment has 180 mq. 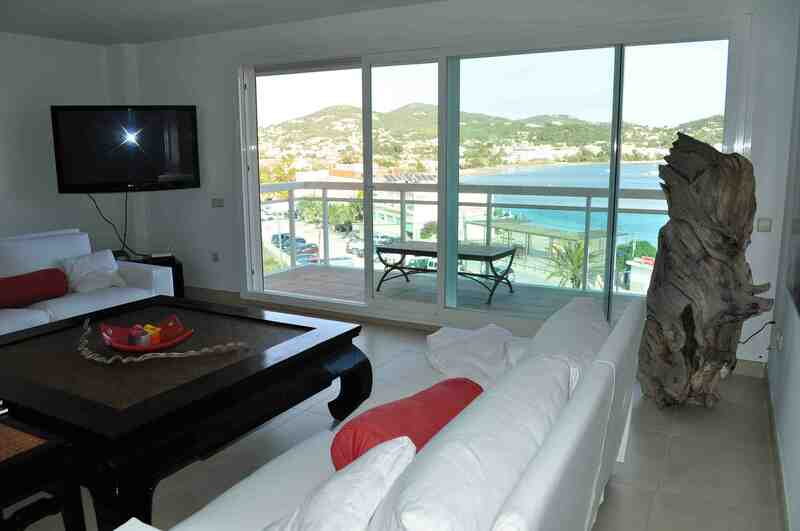 Beautiful living room with amazing sea view. 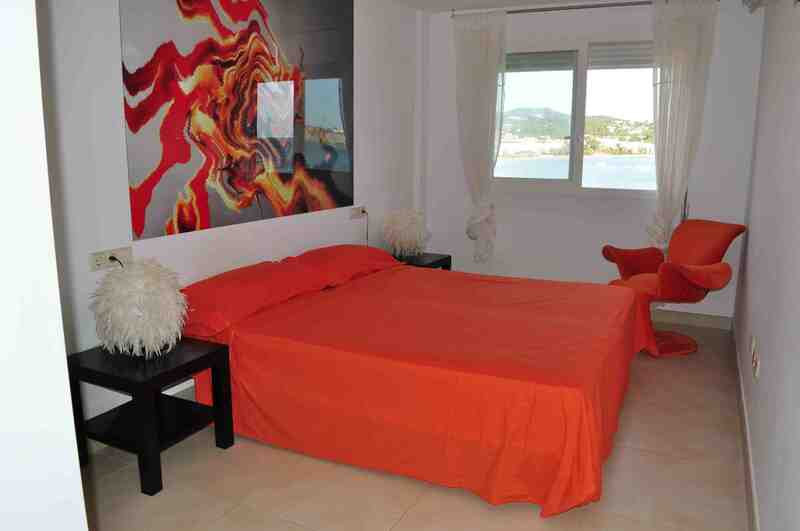 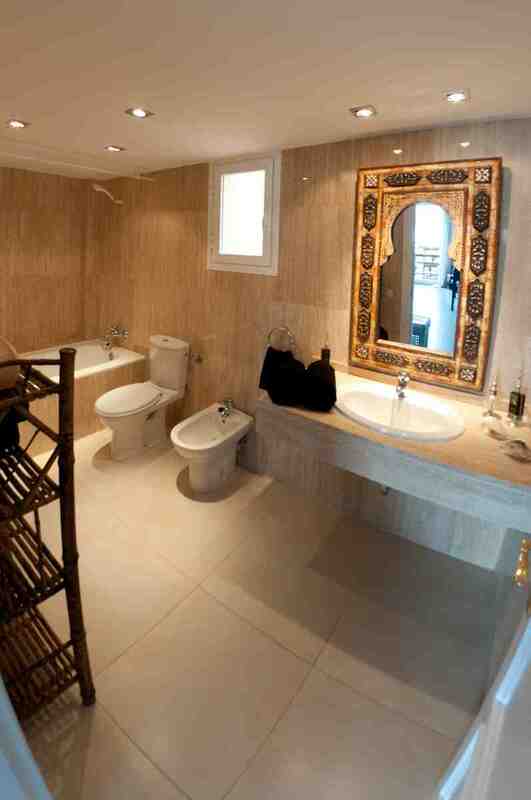 Four double bedrooms, two of them with sea view, three bathrooms. 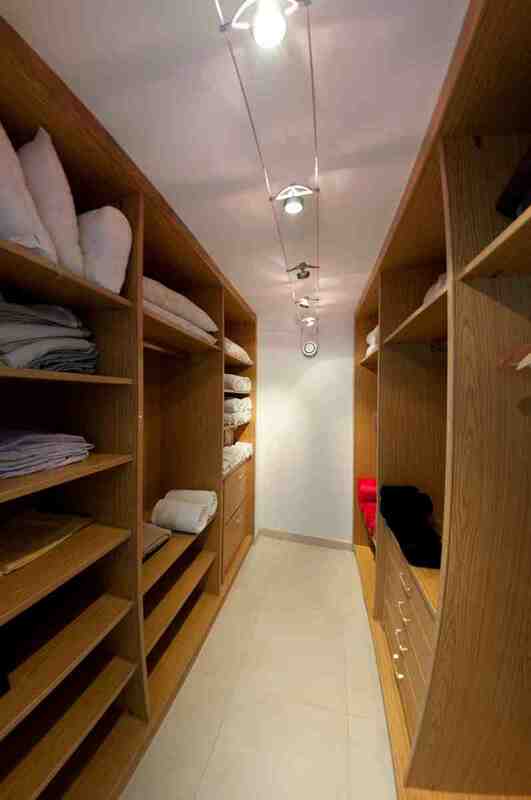 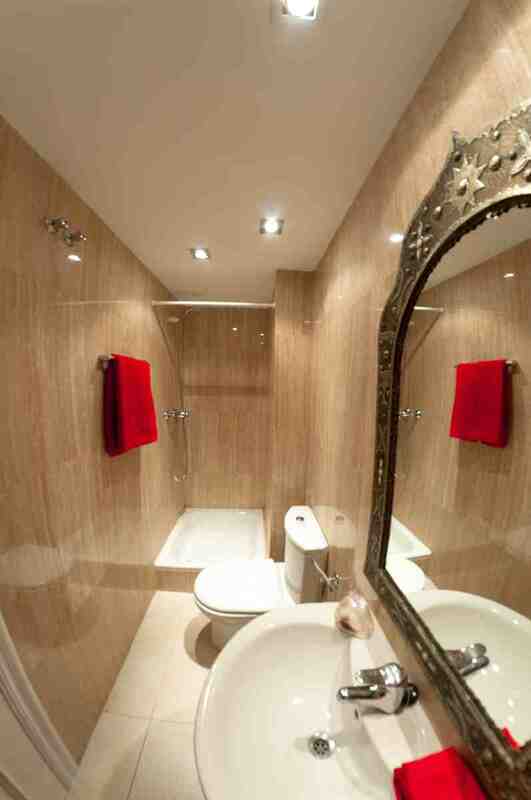 One suite with walk-in closet and idromassage bathtub. 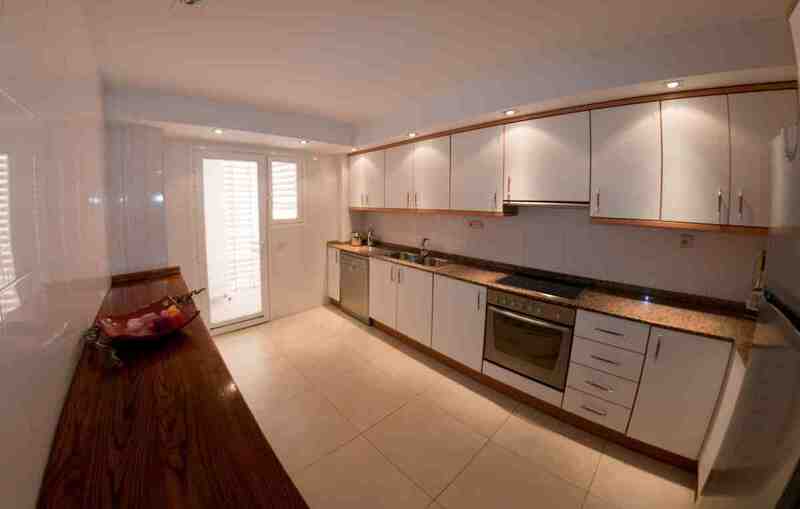 Indipendent kitchen fully equipped, lcd tv in the livig room and internet wi-fi connection. 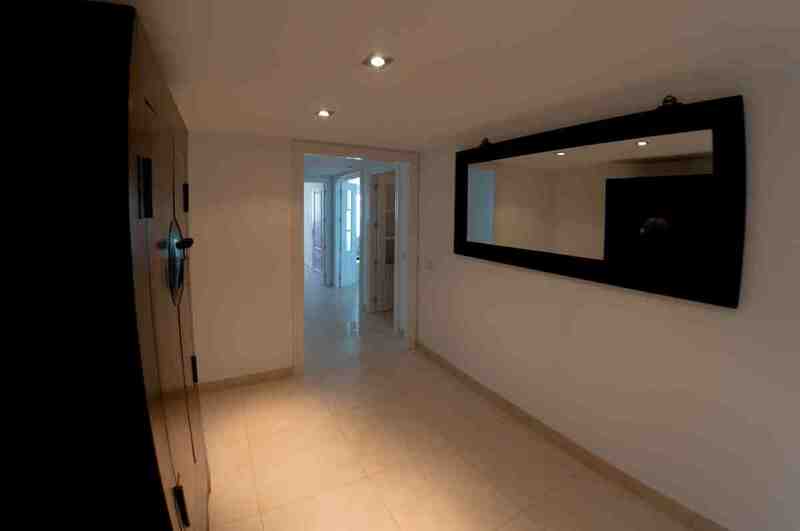 Air conditioning. 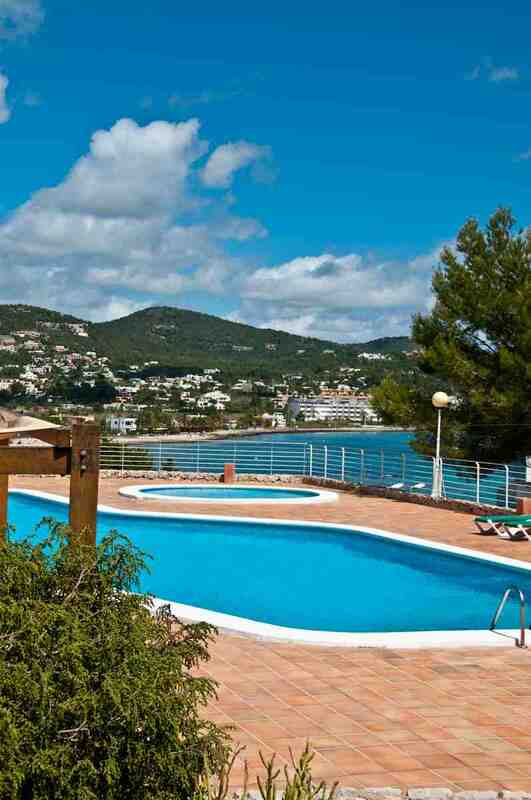 Two common swimming pool, one olympic pool and one jacuzzi for 8 people; the pool area in an elevated and reserved position.